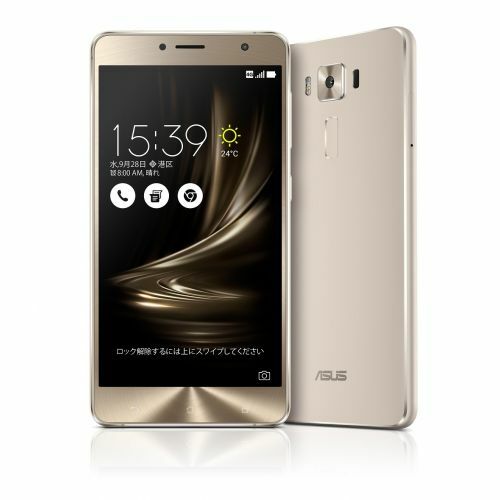 Some recent financial figures have been reported by Asus and with that information has come some details on their smartphone shipments and expectations. Digitimes is reporting that Asus shipped around 8 million smartphones in the first half, 5.5 million in Q3, and they are expecting to ship around 6.5 to 7.5 million units in Q4. If these numbers hold, then Asus would make it to 20 million units sold in the year. Jerry Shen, Asus CEO, spoke at the most recent Asus investors conference and he explained a bit of the Zenfone price strategy and that they are meeting their goals with the 3rd generation release. Shen said that with the Zenfone 4 they will make a big push to increase sales which sounds like the pricing should remain similar to the 3rd generation Zenfone. Asus is expected to show off a new AR Zenfone model at CES 2017 which will be Google Tango certified. Shen also mentioned that the Zenfone 4 will be unveiled some time in Q2, which means a likely and traditional Computex showing. The only details shared by Shen so far is that the 4th generation Zenfones will have enhanced cameras.